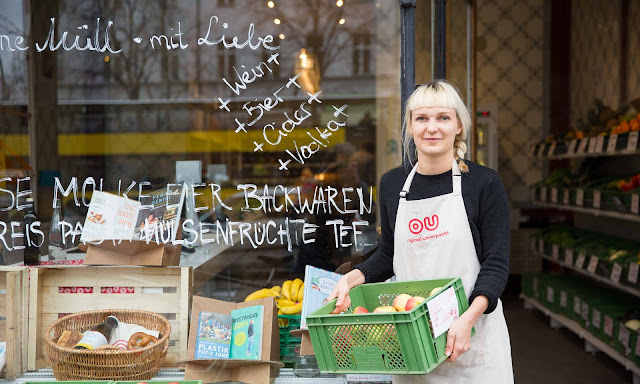 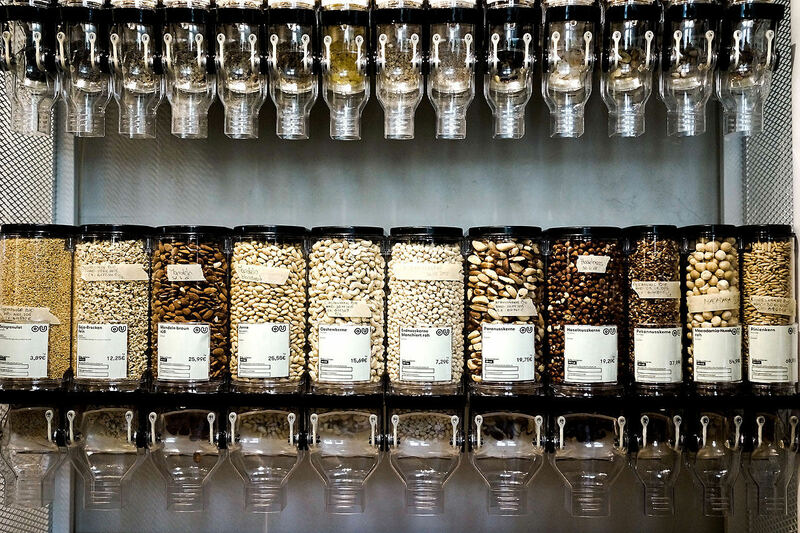 Thanks to Original Unverpackt Berliners can now buy their groceries package-free, in a 'precycling' first for the environmentally switched-on city. 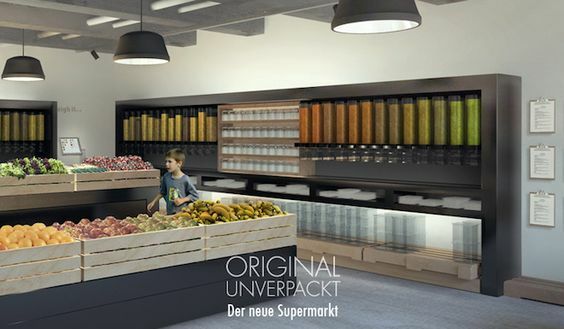 Original Unverpackt’s idea is super simple: reduce the waste as much as possible. 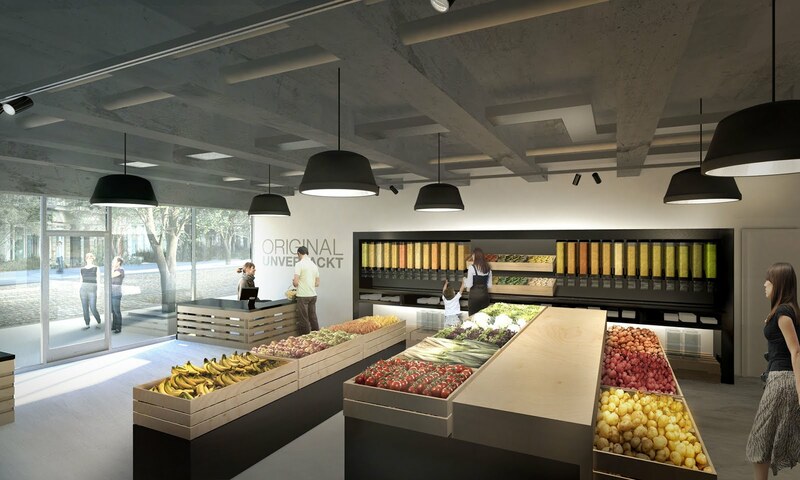 Everything at OU is organic and sold in bulk, which means you just take as much as you need, fill it in your own bags and jars, whose weight will be subtracted at the cashier, and pay only the produce. For beer and red wine, it's the same thing -'bring-your-own' bottles are just fine, while vodka is even stored in a big demijohn from which customers can buy a few shots, or more.